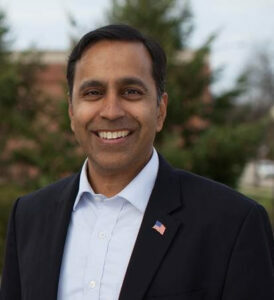 Congressman Raja Krishnamoorthi represents Chicago’s west and northwest suburbs that comprise the 8th Congressional District of Illinois. He serves on the House Permanent Select Committee on Intelligence and the Committee on Oversight and Reform. In addition, Raja is the Chairman of Economic and Consumer Policy Subcommittee of the House oversight committee, and he was appointed an Assistant Whip for the Democratic Caucus for the 116th Congress. Raja’s policy platform focuses on growing and strengthening the middle class by supporting small businesses, making college more affordable, rebuilding our infrastructure, and protecting Social Security and Medicare. 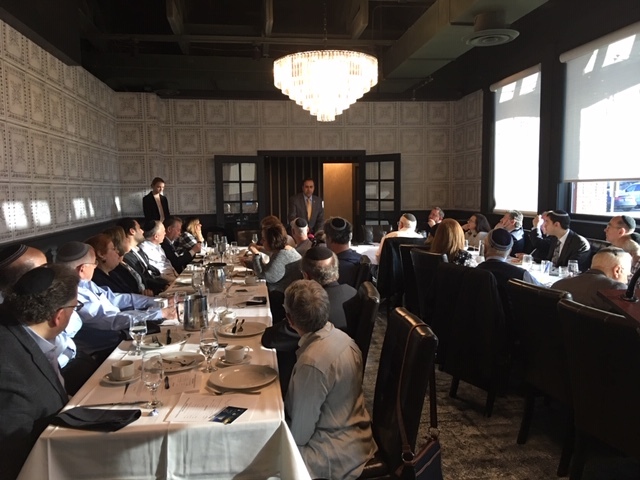 Raja was previously appointed by Illinois Attorney General Lisa Madigan as a Special Assistant Attorney General and served as Illinois Deputy Treasurer before becoming president of small businesses in the Chicago area. Raja and his wife, Priya, a physician, live in Schaumburg with their two sons and a daughter.